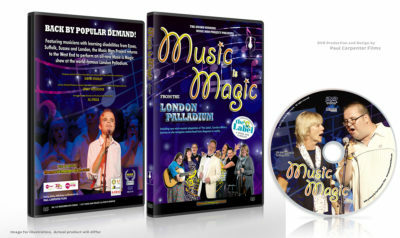 Debut studio album to celebrate our talented musicians’ return to the London Palladium. 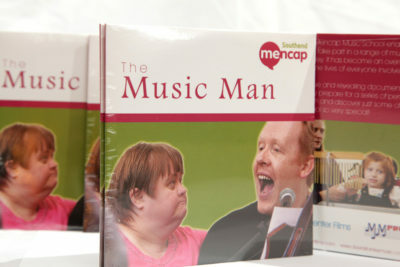 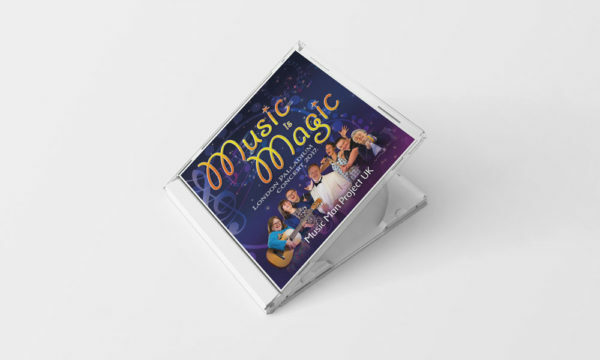 The Music Man Project releases its debut album, professionally recorded and produced at Shabbey Road Studios. 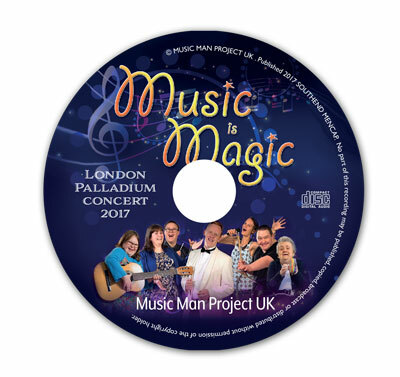 This audio CD includes our most recent and popular songs as featured at the London Palladium in October 2017.